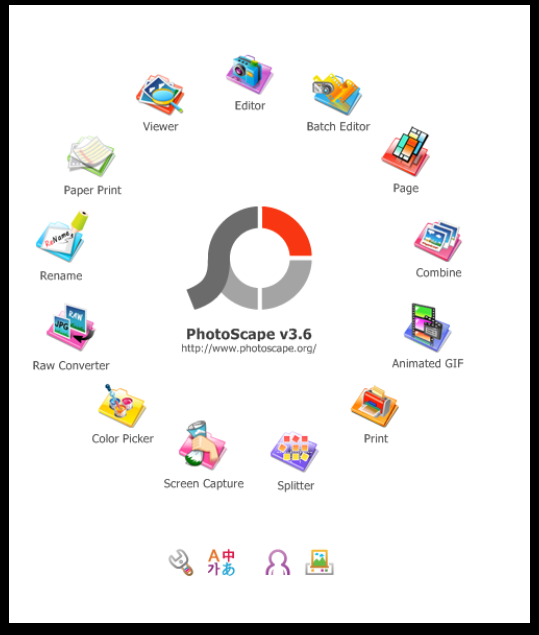 Uses: This free downloadable software allows users to edit pictures, create photo collages, comic strips, videos and a tons more. If you haven’t noticed, most of the resources are all about allowing your students to reach and/or show their full potential when completing class assignments. The more creative they are allowed to be, the more interactive and interested they become in the lesson (usually 😉 Head over and give it a spin!